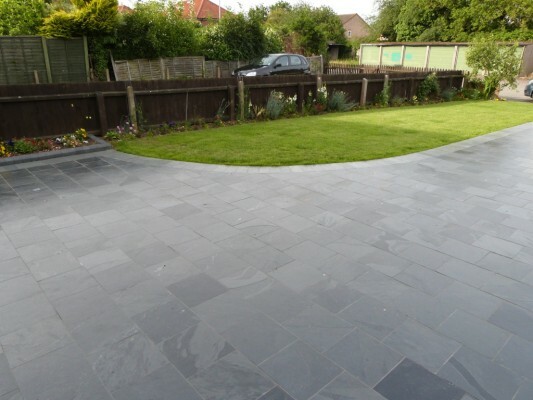 A new addition to the product offering and representing the pinnacle of refinement and modernity is our range of high-quality Brazilian Slate. 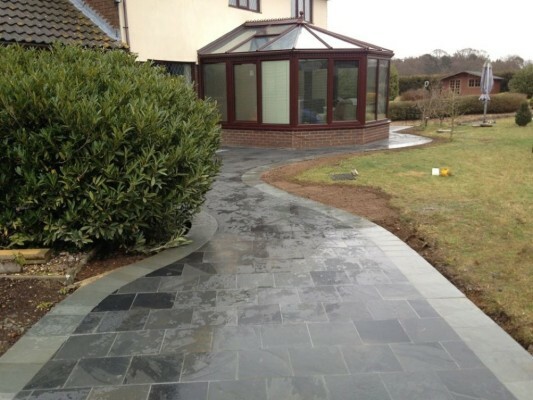 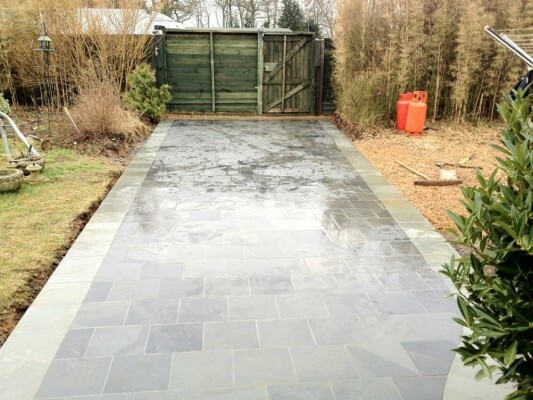 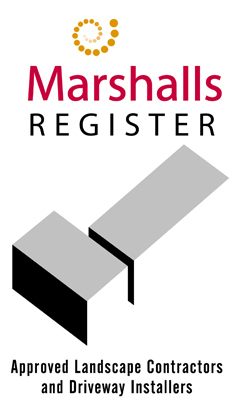 Brazilian Slate paving slabs will make a big difference on your outdoor project and most importantly they are tested to resist our weather including torrential rain and freezing cold. 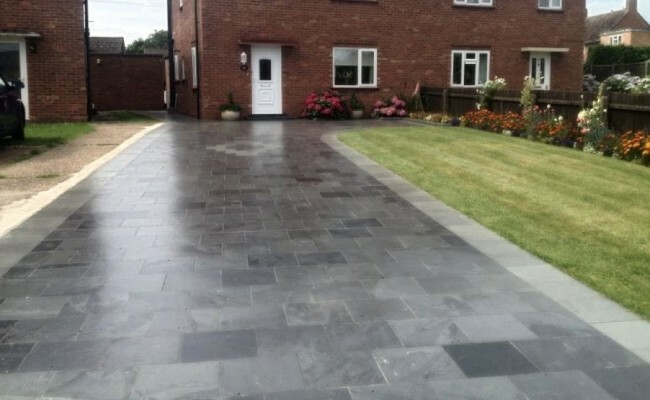 Brazilian Slate is the perfect solution for modern or traditional properties and provides a hard wearing and versatile paving solution.